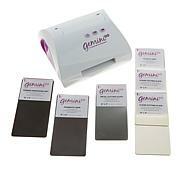 Powerful, compact and sleek ... craft on-the-go with the Gemini Jr! 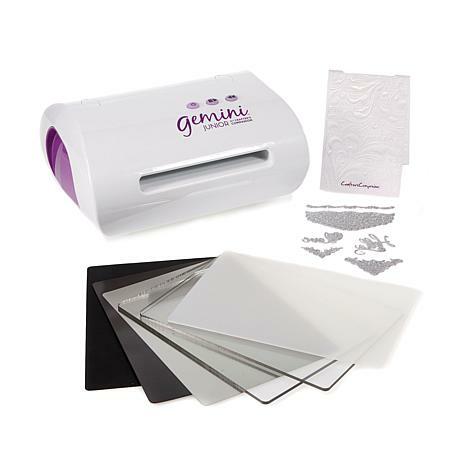 This low-profile machine is perfect for all kinds of decorative and craft applications, scrapbooking, card making and much more. 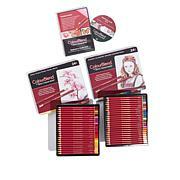 It's compatible with most thin dies and embossing folders so you can expand your creative options with ease! I think I should had bought it when I first saw. Love it. 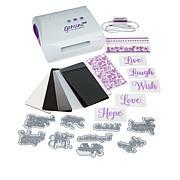 The Gemini Jr is just perfect for me. I have RA and cranking the other type of die cutting machines can end up being very painful after a while. 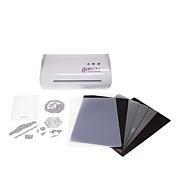 This machine helps me so much, I use dies constantly in my crafting.